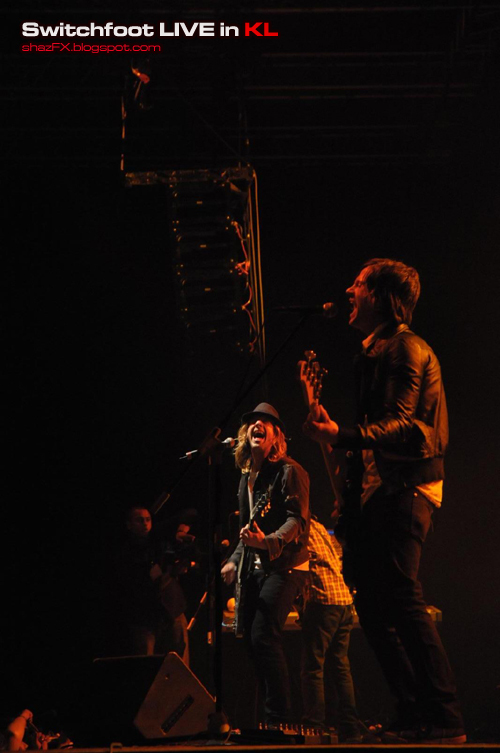 chronicles of a frenchie: Part 2 - Switchfoot surfin' the twin towers! 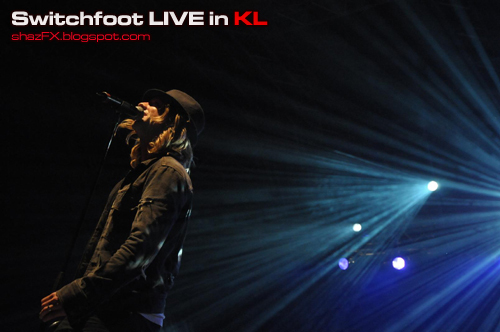 Hey there... here's my 2nd update on Switchfoot LIVE in KL, more photos coming up after this actually! 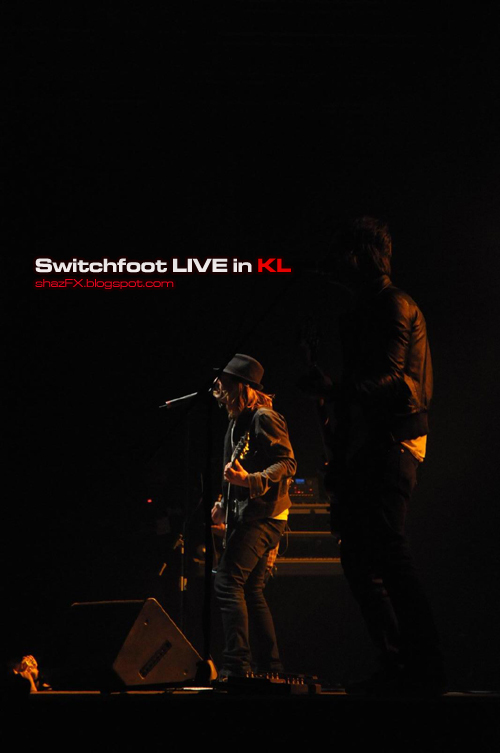 So stay tuned...for more great photos from the Switchfoot LIVE in KL Concert @ KLCC Convention Center. 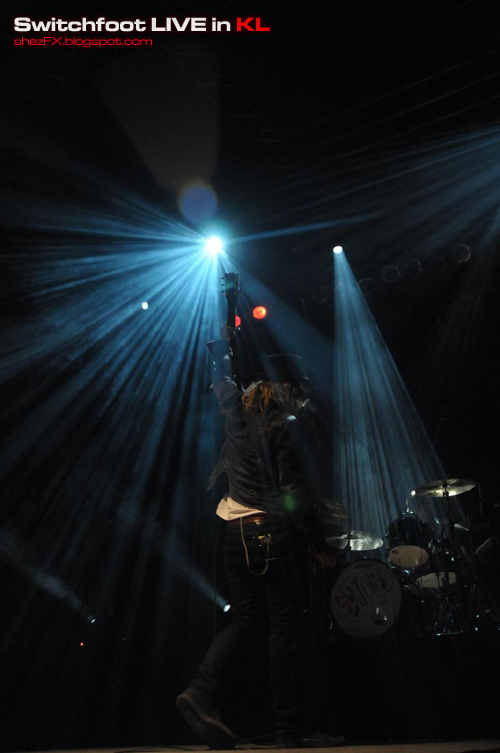 For some of the photos taken with his D300 - and the photos below are NOT edited in anyways, only captionised. 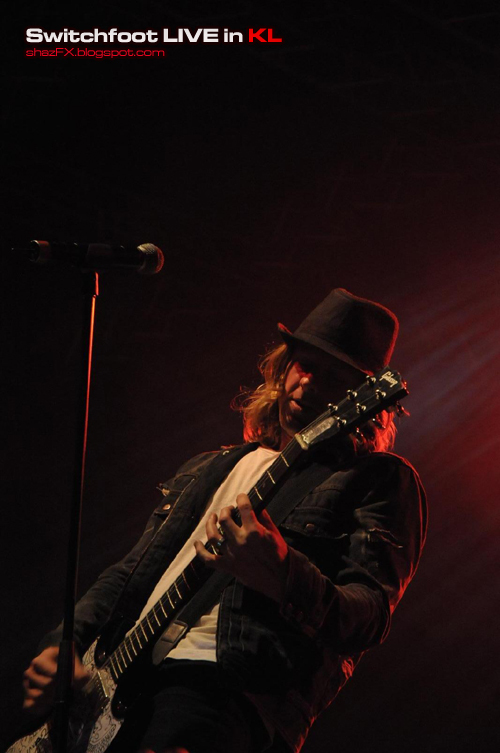 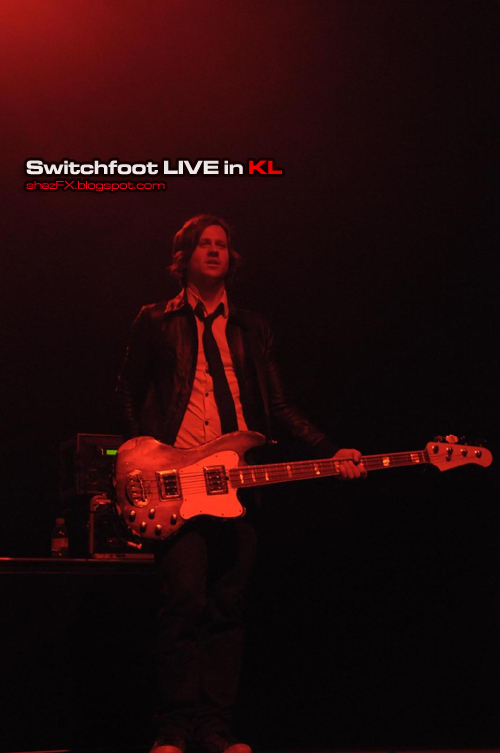 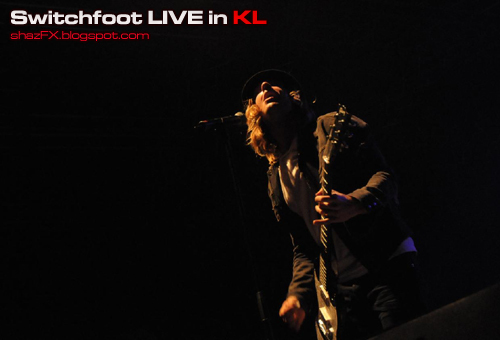 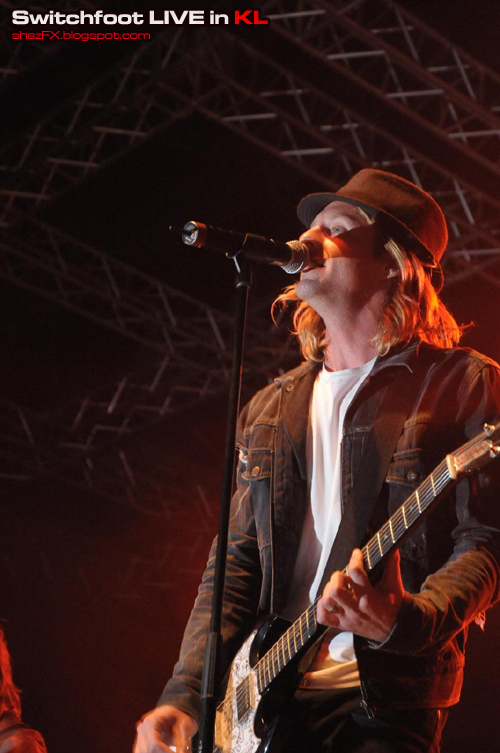 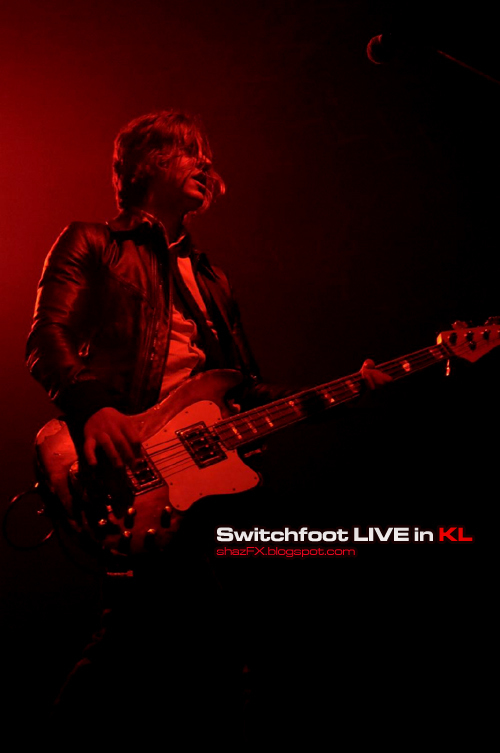 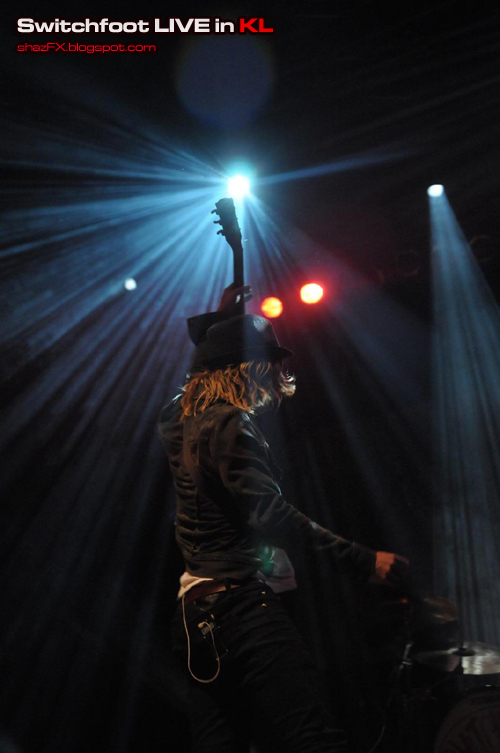 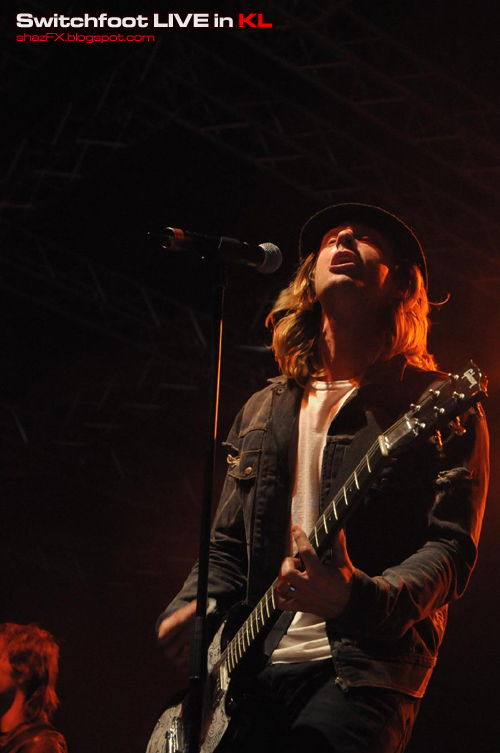 More photos from Switchfoot LIVE in KL will be up next! 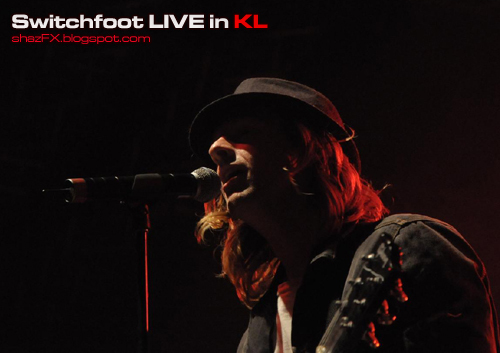 Alternatively, it will also be up on my radio website and air mentions!